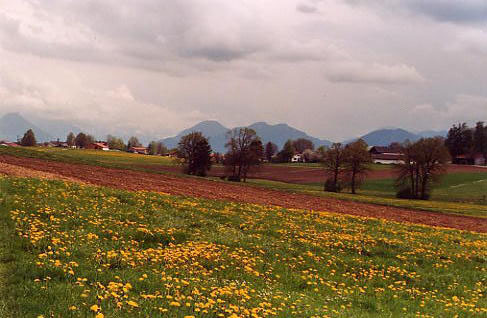 Bavaria is incredibly beautiful. It's hard not to fall in love with it. I love flying into Munich. 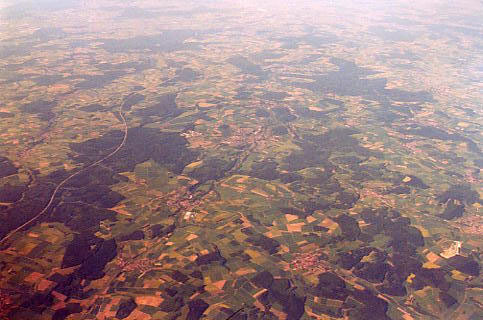 You can see the tapestry of farms and forest and fields from the air. I spent a lot of time biking through the countryside. It was always breathtaking. A storage hut in a field. Narrow farm roads made for quiet pleasant biking. Even in winter, the views were spectacular. 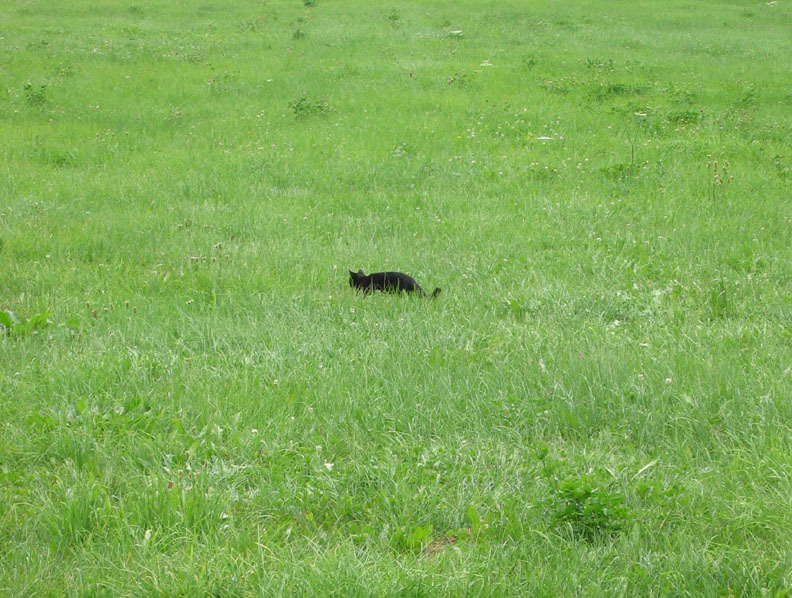 A coworker once said to me that everything is good with life when the cat is in the field.